I guess it’s a common pitfall for travelers to go see the ends of the earth and almost neglect to visit the places close to their homes. I’ve been born and raised in Malabon City, but shameful it is to admit, the locales and delicacies in my town are almost uninteresting to me. 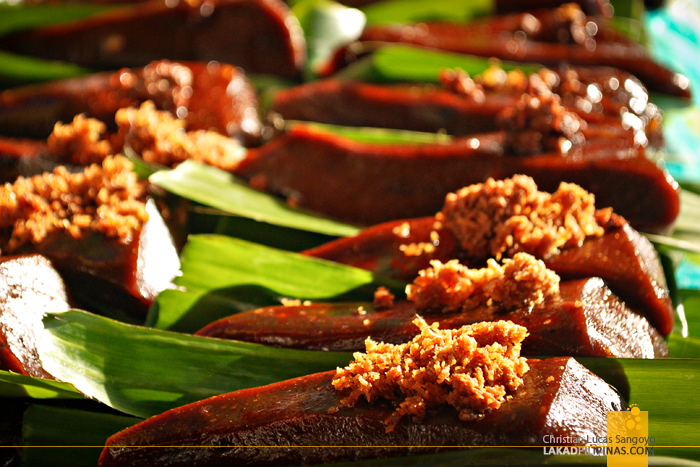 I take them for granted; like say, the country-wide famous pancit lug-log or pancit malabon. So it was, that one lazy Sunday afternoon, I decided to check out what’s cooking inside the Malabon Public Market together with a friend. My mom and dad, who usually do the market chores every Sunday morning always bring home okoy, kakanin and puto with the usual hotdogs, pork, fish and veggies from bayan. I decided to see where those goodies come from myself. While milling with the Sunday market crowd, I remembered a panciteria that I’ve sworn to revisit some years back. It was shameful to note that I have no idea about this eatery until a group of photographers introduced me to the place. Some Malabon kid I really am. To add more to my shame, I didn’t know that the place is actually located not in Malabon but in Navotas City; the small Estrella Bridge from the market being the demarcation line between the two flood-ridden cities of the metro. 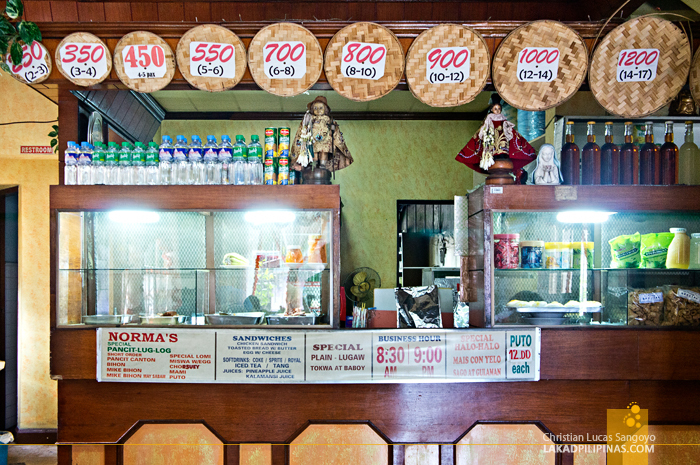 Norma’s Special Pancit Lug-Log, a worn-down sign announced after a few minutes walk through the scorching afternoon. The panciteria is literally housed inside a home. The three-story structure must be the owner’s house before converting the ground floor into an eatery. The interiors looked as homey as it once probably had been. Its wide double doors leading into a cozy living area. 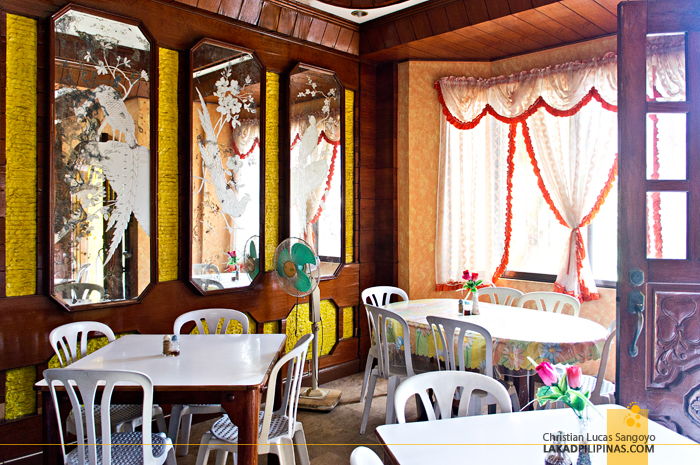 The walls, painted in yellows, complementing the wood finishing of its walls and ceilings. But where once lies couches and coffee tables, there now are plastic monoblock chairs and assorted dining tables. We ordered what should everyone order when in Malabon—or Navotas in this case—pancit lug-log (Php80.00). Now there’s a bit of confusion in the difference between a pancit malabon and pancit lug-log. I’m from Malabon but I haven’t thought much about it until then. It turns out that they are one and the same. The term lug-log came from the process of dipping the noodles in hot water before being topped by sliced hard boiled eggs, Chinese cabbages, chopped spring onions, crushed chicharon and tinapa, minced garlic, pork and seafood bits like shrimps, squids and mussels. We partnered the pancit malabon with a pair of the softest and yummiest puto or rice cakes (Php12.00) that probably exist this side of the metro—note that I usually don’t dig puto. It was a match made in Malabon’s heaven, or should I say, Navotas’ heaven. The lug-log is the best I’ve had to date; the mix of toppings is superbly balanced and taste just right on that line where a few more flavor would simply be too much. 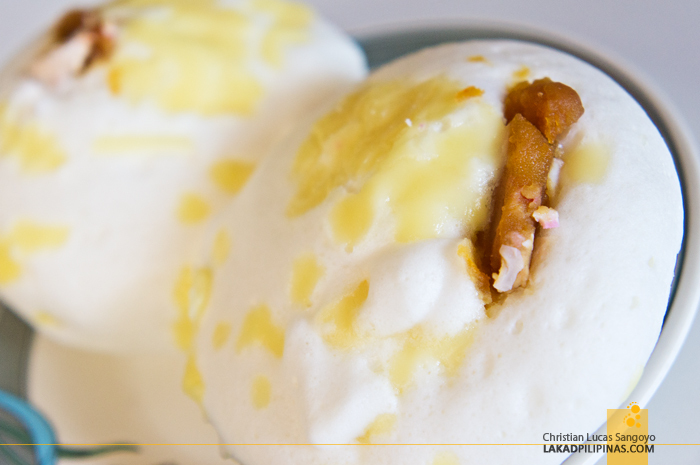 It might be priced a tad too high, but that small bowl of mixed heaven is worth every peso. The combination of the two was so good we almost decided to bring home a bilao of the pancit and a box of puto. But alas, everything was already consigned to some of Norma’s Special Pancit Lug-Log lucky patron. But no matter, I just had a really good taste of what my hometown has to offer; I just can’t believe that the best Pancit Malabon is located not in Malabon, but in Navotas. GPS Coordinates: 14° 39' 16.35", 120° 56' 57.63"
I think I commit the same mistake, too. Looking too far, to other places, to get my travel (and food) fix only to find that Manila is filled with many restaurants like these. I made that realization when I finally did a food tour of Manila Chinatown. 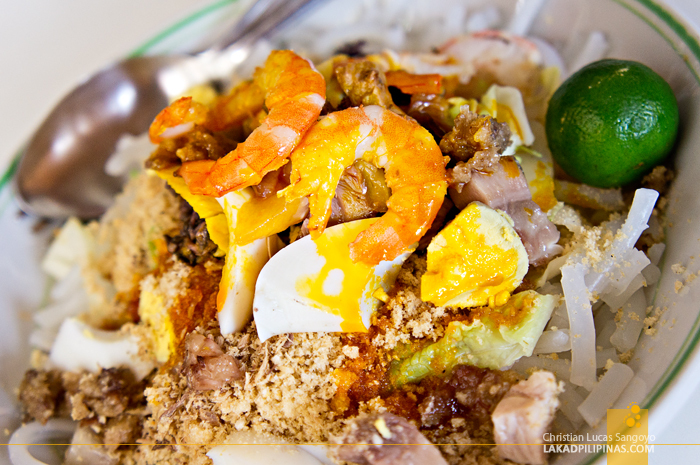 Also, that pansit malabon looks delicious. It helps that pansit malabon is my favorite type of pansit. Ha! I love to go to Malabon and Navotas for walk and food tour....Ikaw ang guide namin Christian.. This is by far my favorite pancit lug-log! Delicious and the serving size is just right for the price. Too bad they don't offer deliveries. quite different from what the article had written about panic malabon. i think pansit malabon which is now being franchised was originated in a small store in front of the church (can't remember the name) and saint james academy (where my sister teresita and her best friend elena naval (well known family in navotas) took their elementary and high school. in the early sixty, i used to past this place going to my dad's warehouse in navotas from sfdm qc where i was born and grew up. i love navotas. i spent all more than 4 years here while working in my tatay's office in navotas (i think near daang hari(? )), that was many years ago. i love the sunset and being near the water. the office was beside the river between navotas and malabon. actually bangka ferried people from/to navotas to/from malabon. probably nobody won't believe that it took me from navotas to ust less than 30 minutes by jeepny. i took evening classes and worked at my tatay's office during day time. my friend played basketball exhibition game in malabon and we played music during the fiesta in navotas san roque church. but, our band folded because the other band was better which was headed by jaime jose. i think he was sentenced to die in the electric chair during marcos. anyway, i will try to visit navotas. thanks. Wow, such nostalgic memories of Malabon and Navotas! Was the river still clean back then? in the fifties, our river, nickname "bayog", just one and half block from my tatay's house in SFDM,QC was the place my friends and i spent much of our free time swimming. the other side of the river at that time was forestry where we hunt. we called it kabilang ibayo or kaingin. 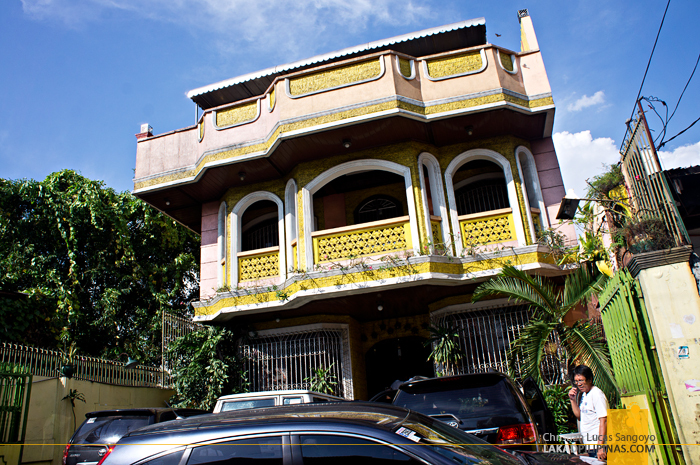 in the sixties, kaingin started to develop and it is now called Masambong Quezon City. also in the fifties, on sunday some residents of manila came here to swim and to picnic and relax in the forestry of kaingin. the river runs parallel with the street name West Riverside in SFDM QC. well known place next to the river is our parish church, San Pedro Bautista church and in the fifties and now is gone, the Movie production company of fernando poe's father located next to this river. ronnie poe (rip) built his production company in front of siena college in del monte ave. i belonged to his selected members basketball team called "daredevils" that played in his town fiesta basketball tournament. ronnie played center position with our team and i played forward. but on our parochial town fiesta , i was a good guy... and this always puts a smile on my face... reminiscing my bball team named "Apostles" represeenting our parish church in the town fiesta bball tournament. apostles/daredevils?? bayog river helped me to develop my swimming and was qualified as one of the member of golden sharks swimming team during my high school years. because of my early age introduction in basketball game, i also played in uaap basketball tournament with the golden nuggets basketball team. let's go back to the river and stop buhating ang sariling bangko. my last visit in my neighborhood in SFDM QC in 2016, the river is.. not full of water... but full of squatters. so sad that nobody won't again view our neighborhood river or feel the quietness of the forestry (kaingin) in the fifties. 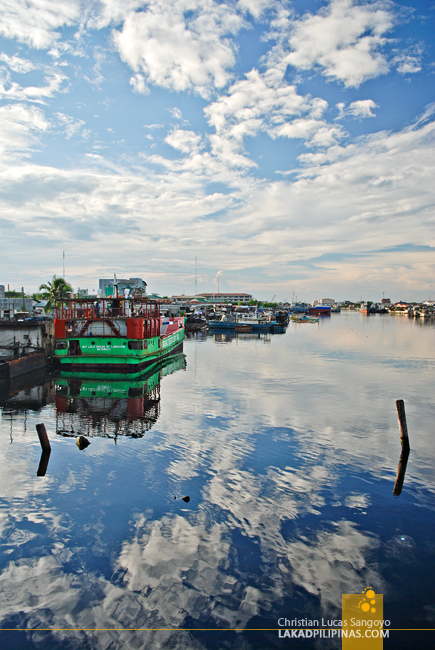 to play back my growing years of bayog river which was also so dear with my siblings, we bought a river front property. the river (Beaver Kill River) and Catskills mountains, where we spend weekend to escape city living pressure. i wish i can attached the photo of the river taken late during my peeping leaf of the changing color last fall. cheers!